Projects | GL Rogers and Company, Inc.
GL Rogers and Company provides complete project management and development services, including financial modeling, land acquisition, design management, financing placement and investor procurement. 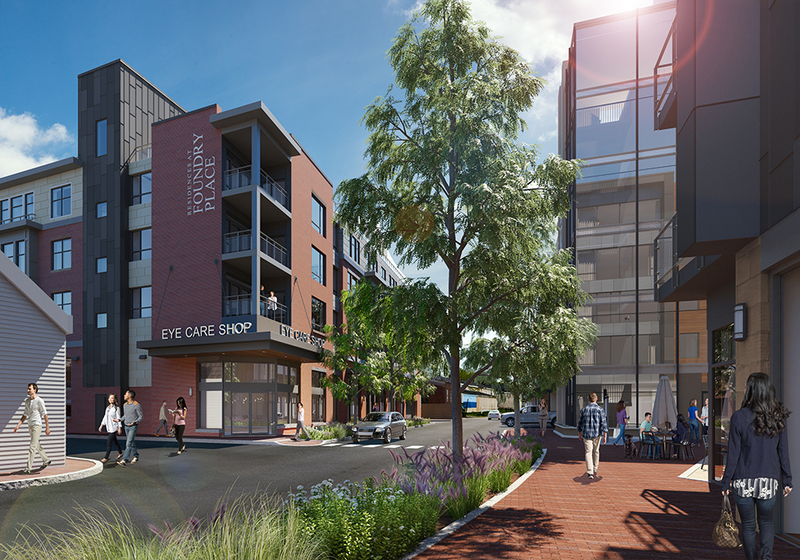 We are currently supervising several small projects on existing properties and are fully engaged in a new development in Portsmouth, New Hampshire called Foundry Place. 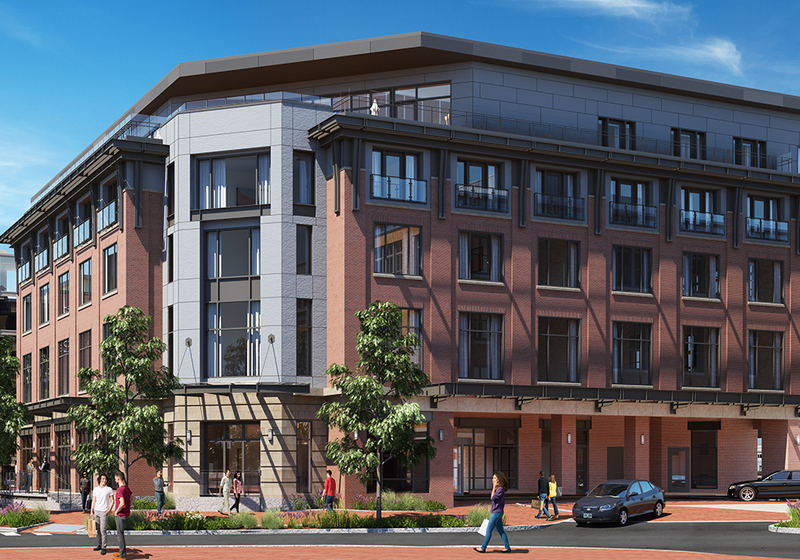 In 2015 Deer Street Associates and GL Rogers and Company embarked on a new project called Foundry Place. Deer Street Associates contributed property it has owned since 1984 located on Deer Street in the historic North End of Portsmouth. GL Rogers facilitated the acquisition of additional abutting land, and a portion of the combined parcel was sold to the City of Portsmouth for a new 600+ municipal parking garage. Foundry Place is now developing the remaining 4 land parcels next to the new garage. 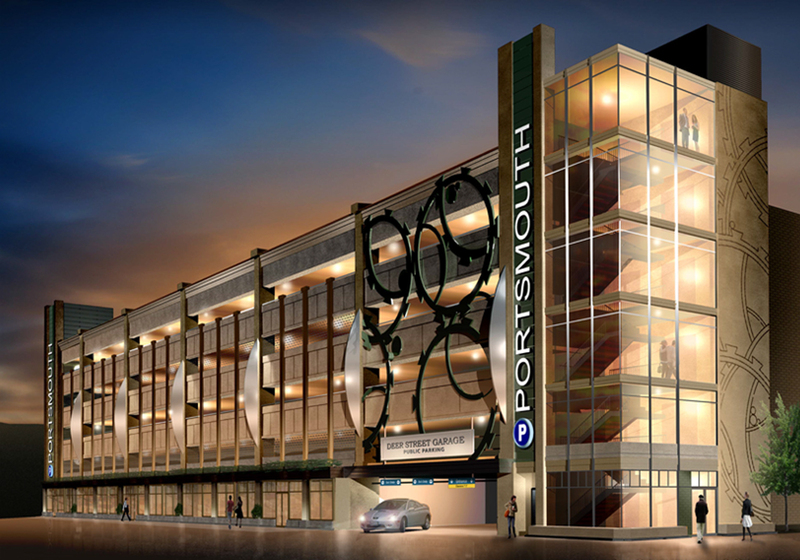 Building 1 is a 618 car City of Portsmouth municipal parking garage expected to be completed by the end of October 2018. Building 3 is approved as an upscale select service hotel under a major franchise flag. It will also have significant meeting space, a café, and a top floor independent bar/grill. It is scheduled to open May of 2020. Building 6 is approved as an 86,000 SF mixed-use building which envisions up to 60,000 SF+/- of office space when constructed. It has on-site parking for 35 vehicles and is directly opposite the municipal garage. Currently an LOI is in place for 20,000 SF of office space with an estimated May 2020 occupancy. 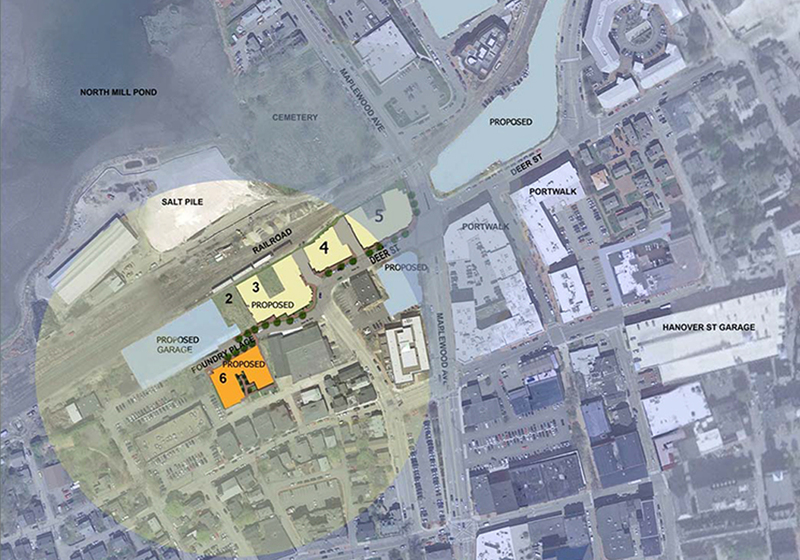 Located between the municipal garage and the planned hotel, Lot 2 is designed as a 1/5th acre community plaza, to be owned by the City of Portsmouth, with construction projected to start after the completion of Buildings 3 and 6. 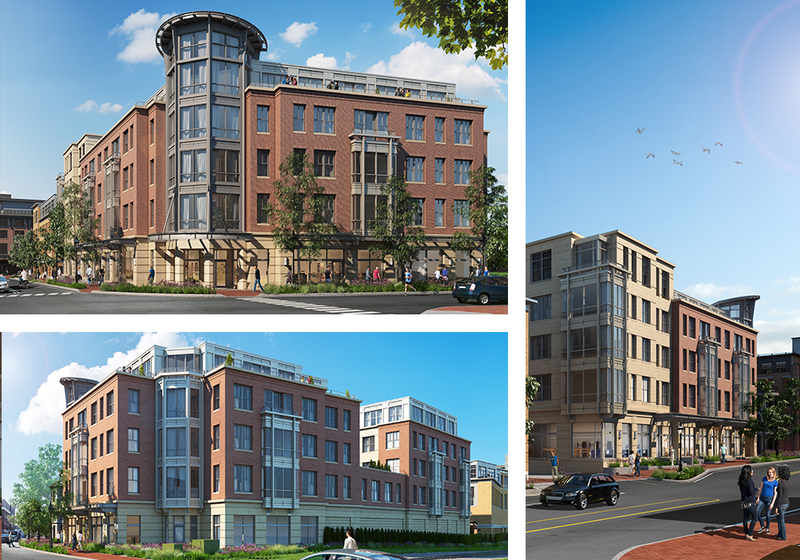 Building 5 is located within the City of Portsmouth Historic District and has received design approval from the Historic District Commission. 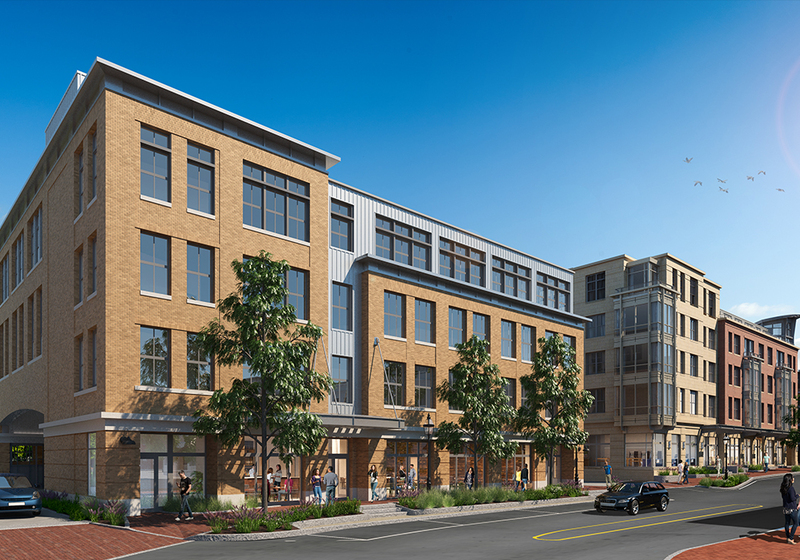 It is currently in the site plan approval process as a mixed-use 98,000 SF building that will include 62 parking spaces. Construction is planned to begin after Buildings 3 and 6 have started, but an exact start date has not been determined. It may be possible to occupy this building at the end of 2020, depending on the site plan approval process. Building 4 is also in the site plan approval process, having received Historic District Commission design approval in early 2018. It is planned to be a 30,000 SF +/- commercial building. Construction of Building 4 will not start until construction of Building 5 is completed as the relocation of existing tenants will be required.